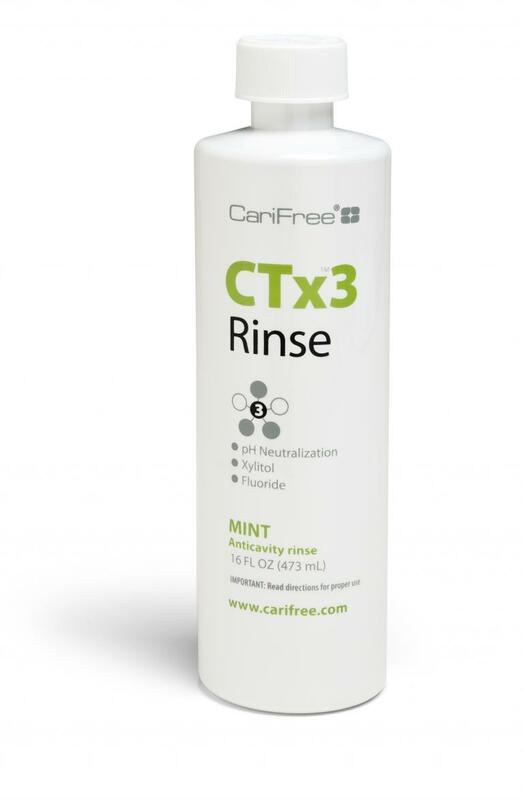 CTx4 Gel 5000 is a low abrasion tooth gel that combines the proven anti-caries benefits of 1.1% neutral sodium fluoride with bioavailable nano hydroxyapatite crystallites, xylitol, and CariFree’s unique pH+ technology. 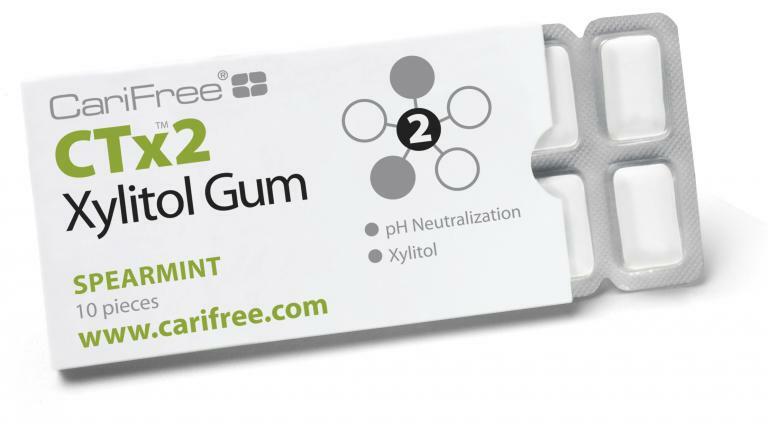 Use twice daily as your normal dentifrice or as directed by your dental professional. Apply a small amount of gel dentifrice to toothbrush and brush thoroughly on all tooth surfaces for at least one minute. Adults, expectorate gel after use and for best results do not eat, drink or rinse for 30 minutes. Adolescent patients, ages 6-17, expectorate after use and rinse mouth thoroughly. Instruct children under 12 to minimize swallowing. Supervise children as necessary until capable of using without supervision.